I was just thinking that my 25th high school reunion was a little over a year ago! Which made me think of the following: Why does my high school (in Atlanta) still solicit donations from me, when I live in New York? And does a $20 donation really make a difference, or should I just give up this charade? And, most importantly…where in the world is the cast of one of the best movies of all time, “The Breakfast Club”??!!! Is Judd Nelson really short in real life? Are Molly Ringwald’s kids the same age as mine, and could they go to the same school one day? The list goes on and on from here. 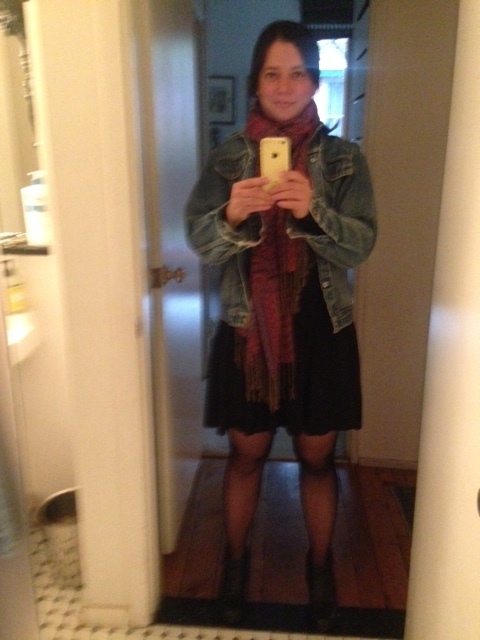 Anyhoo, I wore my #HighSchoolReunion yesterday and that may also be why teen life (read: angst) was on the brain. 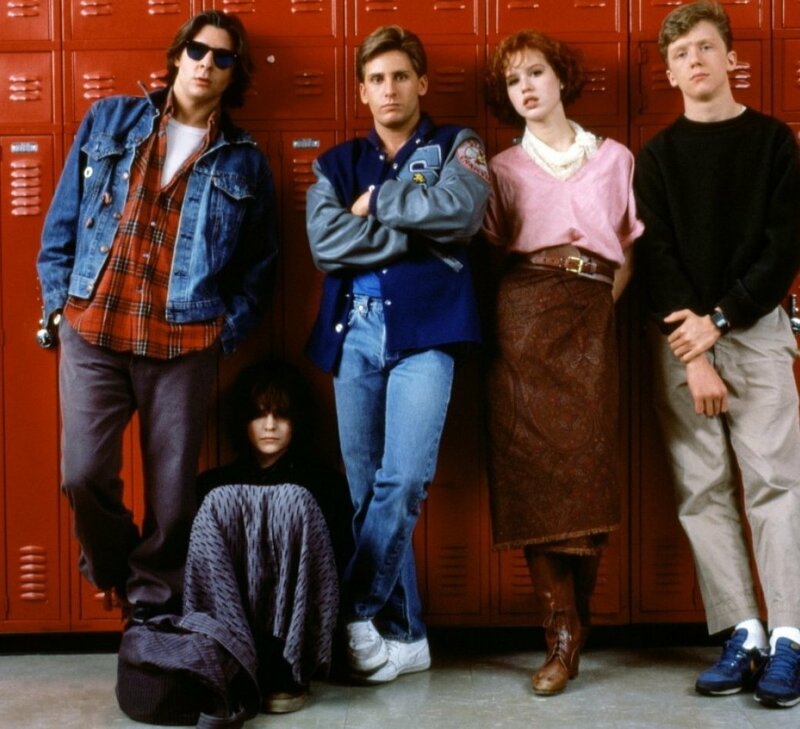 I think part of the reason why “The Breakfast Club” resonated with so many people in “our generation” — and later — is because people were labeled as “the jock” or “the nerd” or “the princess.” Some mornings I think I could be labeled “the basket case”…but that’s another story for another day. Even later in life, people tend to get labeled. “The supermom” or “The working woman” or “The workout girl”, to name a few…and I think one of the great things about HEUCY’s versatility is that the clothes can accommodate any lifestyle choice. A HEUCY style can work for you whether you are one, all, or none of the things above. Maybe we’ll be the catalyst for a new trend: no more labels. 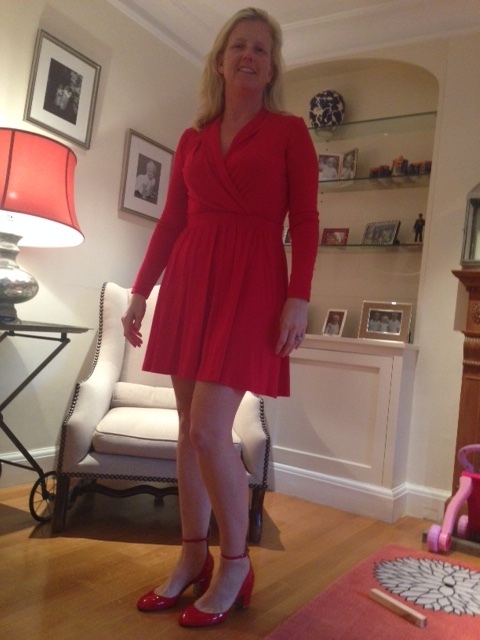 I wore my #HighSchoolReunion to two school drop offs (chalk stains included…very easy to wipe off of modal jersey fabric), to the dentist, to work and a lunch meeting, and then to play ponies with my daughter on our kitchen floor. I had it on at 10:30pm last night when I realized I should be in bed…because my husband is out of town and my kids would wake me up before the sun rises. And another day begins. Happy #TBT, everyone! This morning I ran into two women wearing HEUCY, looking amazing. Then I received two more photos of gals in HEUCY…at the office and out and about. It was like HEUCY meets “Where’s Waldo”…and it made me so happy, to see how my friends — and friends of friends — are embracing what we call #Heucylife. 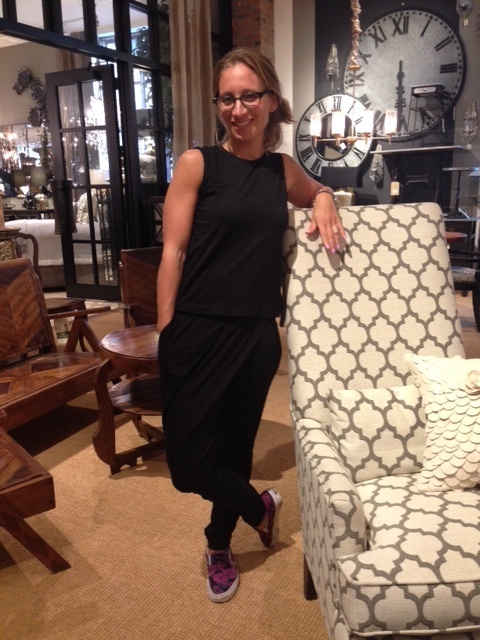 Wearing chic, versatile and comfortable clothes and accessorizing them on their own terms. And looking happy and confident! 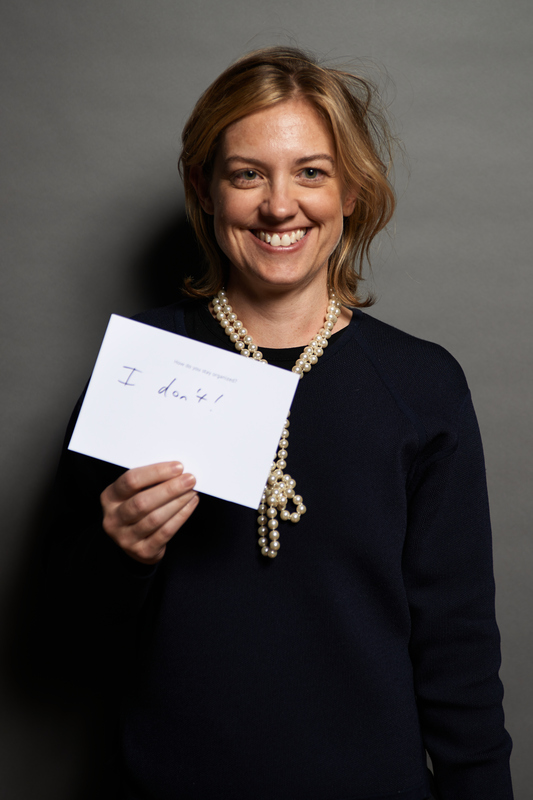 We are absolutely LOVING seeing our merchandise on real women who inspire us…our #HEUCYGals! We stopped talking for a second. That’s right, I thought. This time two years ago, my family and I watched a gigantic green explosion happen (seemingly) right outside of our window. It turned out, that was the Con Edison plant that supplied our electricity downtown. We never imagined — in our wildest dreams — that we would be out of running water and without power for weeks. And we had absolutely no idea that Sandy would completely devastate people’s lives in parts of New York like Red Hook, Staten Island and beyond. My heart still goes out to people who experienced the aftermath in those areas. We were able to escape until our power came back. Some people had nowhere to go. So today, my mind goes back to being incredibly thankful. We appreciate that so many wonderful ladies have chosen to take a chance on HEUCY — and they’re looking (and feeling) amazing in the clothes! And we are so grateful for all of the blessings in life, especially in the context of Sandy and its aftermath just two years ago. A more worthy topic to write about today…than perhaps #nationalcatday and #nationaloatmealday (who knew?). Although I do love a good oatmeal cookie. As we cruise through a world of multi-media distractions, Instagram (I know, glass houses), text messages, etc. it is time to think about how we can stay PRESENT. HEUCY Gal extraordinaire Emily Hickey — who also happens to be the COO of multi-million dollar tech start-up Lollywollydoodle.com, amazing wife and mother of two adorable kids…and an overall awesome person — started meditating about five years ago. Emily has kindly shared her tips on meditation below — why it works, how to get started, etc. Side note: Emily is also Team HEUCY’s informal “life coach” and consults us on a variety of business and personal questions/issues…so when Emily talks, it’s a good idea to listen. She’s usually right! Enjoy. Hi, Emily! You are always such a cool cucumber. When did you start meditating, and why? About five years ago, I was about to have a nervous breakdown, and I felt that going to a sanitarium wasn’t the best option given my family and other responsibilities. I started meditating (crisis averted) and have done it religiously ever since! It seems like it would be a little difficult to relax with a power job and two young kids. When do you find time to do it? Are there certain books or other “tools” that help you get in the right place to meditate? I almost always have to exercise in some way before i meditate, otherwise I find it hard to settle down. I’ve used Apps and I think they help you cut to the chase and focus if you can’t exercise first. Books.. I’m a self-help book junkie so I think I lose perspective at some point with the most embarrassing bookshelf in the city…but two books that have been really helpful for me – one is a probably out of print book from the ’70s that I bought at Mast Books but it really was the one that got me going: “Teach Yourself Meditation” by James Hewitt [You can actually buy it on amazon.com here]. I re-read constantly, it is the best explanation of meditation I’ve read, has great simple exercises, and is really just a beautiful book. “Peace of Mind, Becoming Fully Present” by Thich Nhat Hanh, who has been prolific but this one really resonates I think. How do you think meditating has changed your life? Your choices? It has been a pretty key tool…it has had such a big impact, I try not to talk about it very much because it gets annoying and it’s the type pf thing, everyone knows anecdotally it helps. I don’t need to be the person to try to convince someone else to do something! But it has been pretty life-changing. I believe it is truly a road to inner peace, and appreciating the moment, and seeing above daily issues…I’m sure there are many paths but this really is one…in terms of resilience, daily happiness, appreciation of health and family and friends…meditation has brought all that to the surface although life isn’t ever perfect. I also do a lot of “compassion” meditation where I really try to envision positive outcomes for friends or family going through hard times. It’s a private thing, but I believe it helps and I really feel connected to the people I love when I do it, because I do it in a really sustained way, over months. And it is a strong, incredibly sincere, private way of caring about them. And in terms of life choices, I do creative visualization to find paths, etc. Really dorky but I think it helps a lot. I think you succeed in life when your choices align with what you really want and are good at and enjoy. And I think meditation can cut out all the clutter and help you see that clearly and sharpen your personal intuition. Shakti Gawain’s book I do use and go back to on that! Is there any advice you would give to someone who wants to start meditating? Should she/he just “jump in” and see how it goes? And is it a type of practice that takes practice? I think you need to try it 20 minutes a day for a week and see how it feels. I don’t think you will ever give it up after that, even if some weeks or months are more active than others – it will always be a tool for you! It’s constantly evolving, the more you do it the easier it gets, the stronger your concentration gets, the more impactful it is in terms of your mentality. When you read books that say – Just start by counting your breaths or noticing your in-breath or out-breath – it really is that simple. It is just the time and repetition and appreciating something so simple but deep that characterizes life. So do it for 20 minutes and see how you feel! Is there anything else you do to unwind? Honestly, not really – outside of habitually drinking beer to ease the nightly transition from work to kids. It’s probably all a wash because I’m just meditating enough to counteract the alcohol! Thanks for sharing, Em. I might put on my HEUCY #BonVoyage dress later this evening, and travel to a more peaceful world of meditation! Here at HEUCY, we still have travel on the mind – literally and figuratively. 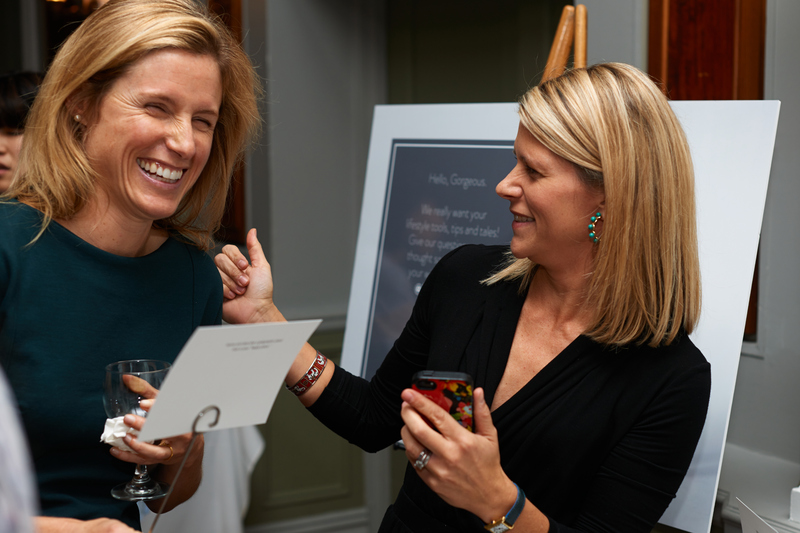 At our launch party a few weeks ago, we asked some of you to name and describe your geographic “happy place.” HEUCY Gal Sarah – an incredibly organized, chic, witty and socially conscious mother of 4 – said that her “happy place” is her home in Brooklyn. We can see why. 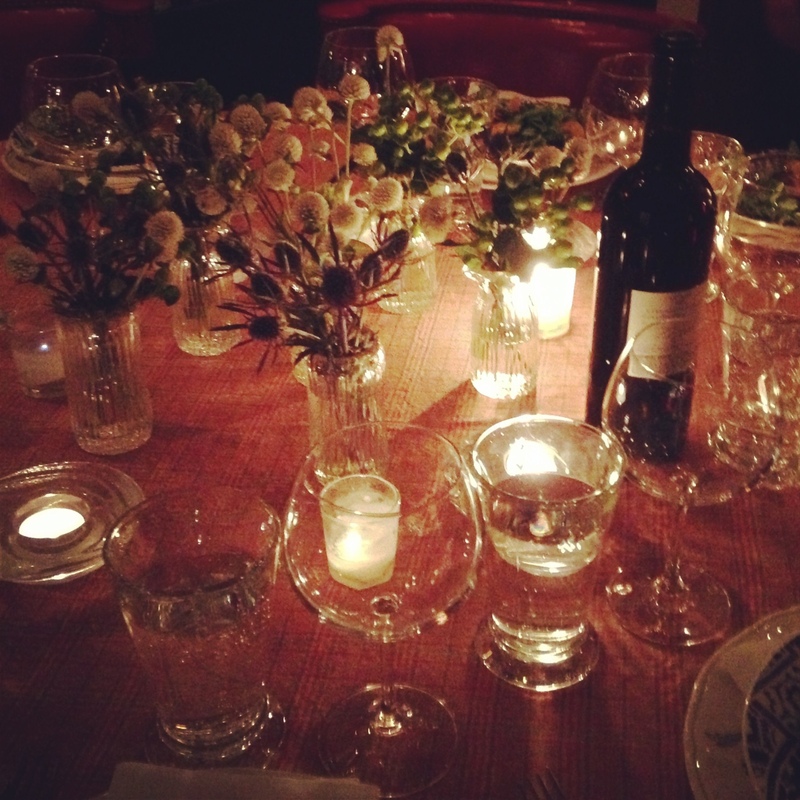 Sarah had a few ladies over last night for a really lovely dinner. I saw friends whom I hadn’t seen in years, and we all reminisced about our days in New York City as chubby wanderers, right after college…wearing bad, chunky heels and spending money we didn’t have on waxes and highlights. We would go to our entry-level jobs by day, and smoke cigs and drink Two Buck Chuck at night, often crying about our mean bosses/bad relationships/lack of funds…or whatever else we could complain about. We lacked the perspective we now have in our late thirties and forties. And I can say, definitively, that my apartment in my twenties was not my “happy place” – mostly because I was always trying to get somewhere else. (Disclaimer: women in their twenties now seem to have it much more “together” than we did…fortunately people evolve). My oh my, how times have changed for me and my friends. All of us are now successful, in our own ways and on our own terms. Some have zoomed up the corporate ladder and are “head of [insert impressive title here]” at really cool companies. They’re also juggling the demands of work and family life, which is very difficult a lot of the time. But worth it. 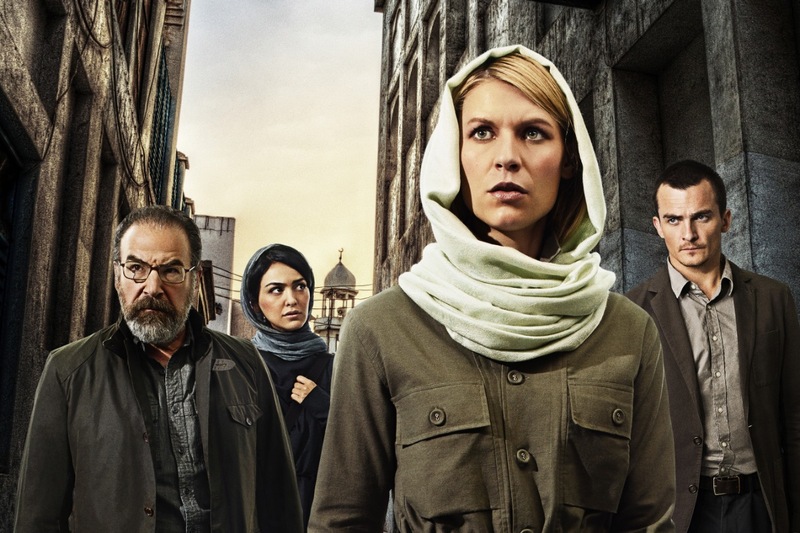 Some are on their “second acts” and pursuing new careers, which is daunting. And a few are just “in it” – with young kids – and enjoying every minute, even the times when it seems sort of unbearable. Tantrums (their own and their children’s), diapers, et al. The biggest change I noticed, regardless of all these things: everyone seemed much happier in her own skin. I really do think that women get better every year they get older, and last night’s dinner just reinforced that opinion. Extracting yourself from a bad relationship or two, having an epiphany about your professional calling, acquiring more confidence…a lot of that comes with a little personal seasoning. (Side note: I was wearing the Alter Ego jumpsuit last night, a choice/risk I never would have made ten years ago. I mean, a jumpsuit?!). Also, I meant to take a selfie, but completely forgot — another thing that comes with age. We’re restocking Smalls and Mediums soon, since we’ve just SOLD OUT of the Alter Ego in those sizes! My wardrobe choices now reflect a sophistication I did not have in my much younger years. I didn’t really care about how my clothes were made, and how long they would last. Versatility and “timelessness” weren’t as important to me. I didn’t really know how to dress for my body, and I didn’t realize the importance of dressing my age. Now back to Sarah. She is a true HEUCY Gal and an amazing hostess. She had an awesome, eclectic and mellow playlist last night. I’ve included a similar one here, from “Food & Wine” magazine, with links to purchase on iTunes. HEUCY was proud to support Lions in Four, a new socially conscious accessories brand, at their Spring Preview press event at the Viceroy Hotel yesterday. 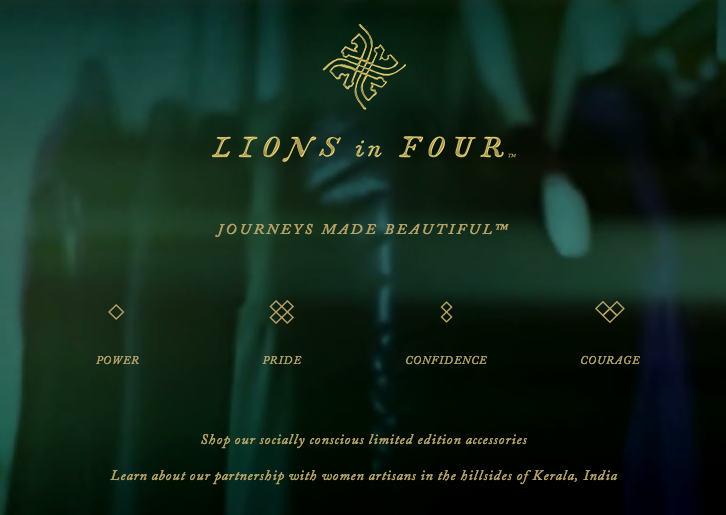 Lions in Four support and partner with women artisans in the hillsides of Kerala, India to make the silks they use in their collections. Love fashion that makes a difference!!! 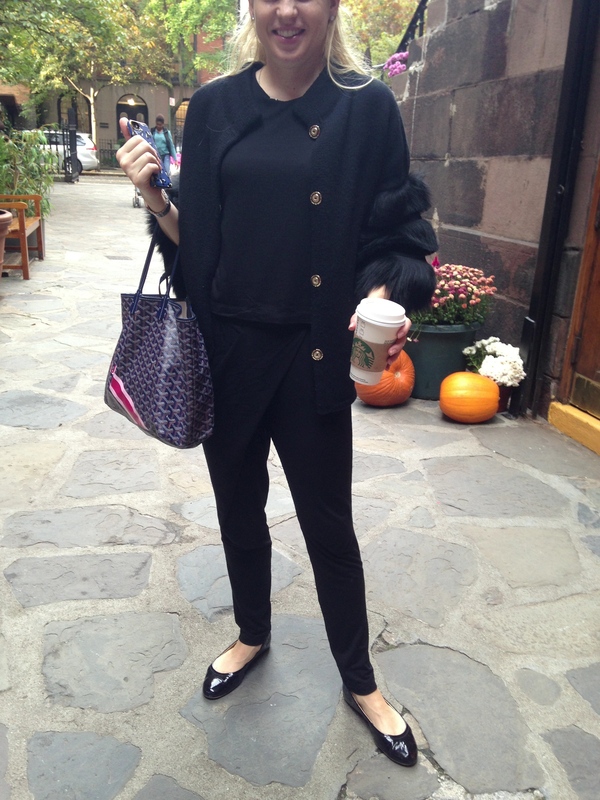 Here is the beautiful Chelsea Collette, editor of A Green Beauty Magazine, rocking out the HEUCY Alter Ego Jumpsuit and Lions in Four clutch.